The Interior Designer. Games online. 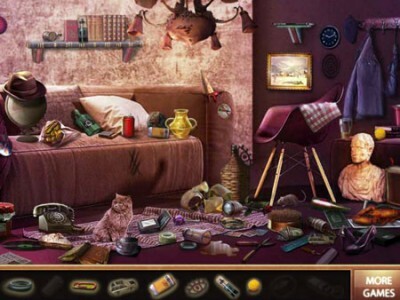 he Interior Designer is funny finding game by hidden4fun. That will took some time for Andrew since he has to consider many aspects while making the new arrangement but since he is a professional, he won't have any troubles. On other hand his experience has made him to be a real magician for those things so it is quite sure that this apartment will become a wonderful place again.